When you think of bespoke swimming pools you tend to think of huge indoor pools that are heated or outdoor pools with water features and maybe an inbuilt Jacuzzi. Today with more and more people adding a swimming pool to their home it is no wonder that individuals want to know more about the benefits of bespoke swimming pools. The pool can be installed wherever you want it to go, providing that it is safe to do so. You can choose the exact size and shape of your pool, so if you have limited space or an area that is in a strange shape, it presents no problems. You are able to choose if you want the pool to be heated. Optional extras are easy to add, these can include – saunas, steps, recessed seating and more. It will look exactly as you want it to, so if you have a certain style that you want to have throughout the home your swimming pool won’t look out of place. You will be able to take regular exercise in the comfort of your own home and not have to travel to a local pool ever again. 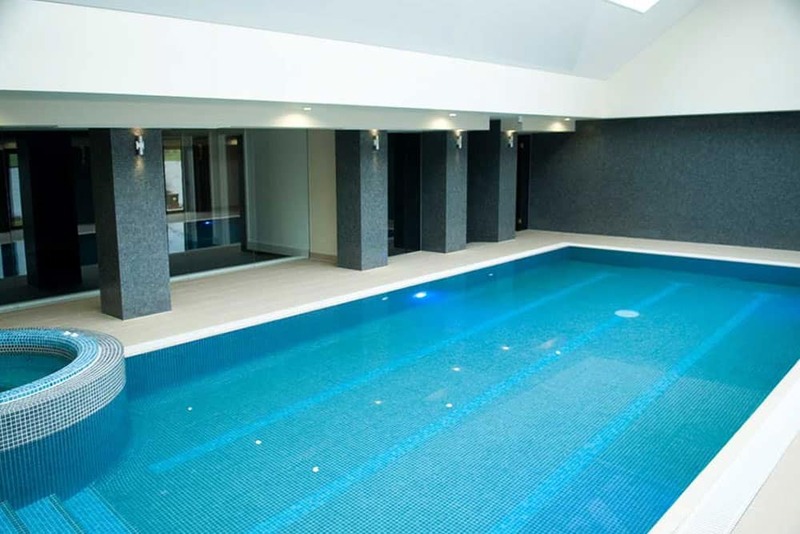 To talk to a bespoke swimming pool design and construction company that can provide you with a pool to help with your exercises, help enhance your property or simply fulfil your wildest dreams call KDT Swimming Pools today on 0330 021 7012 for a no obligation chat.